I don't know how many of you have seen this site, if you haven't you're certainly in for a treat. Want that long sought after Saxon spear head ca. 900-1000 AD? No problem, you got it and then some. FaganArms has a great variety of authentic weapons that are offered for sale. Some fascinating items here, thanks for sharing. I really hope some museums will take opportunity... Measurements and more precise dating etc. would be great. Agreed with Glen about the price shock. I've always found Fagan to be much more expensive for items that can be found much cheaper elsewhere. Also, I've had some friends who had bad experiences with Fagan's return policy on items not sold as advertised, so buyer beware. In general, I haven't had a personal issue with them, but I've only purchased smaller ticket items from them in the past. the one question i have about sites like this is in relation to the much more ancient stuff like the viking spearhads, iron age celtic swords, viking shield bosses etc i cant help but wonder 'why the hell isnt this in a museum, we have so little info on some aspects of the viking world and we're flitting these items away to private buyers. are these items studied and catalogued first before being sold? I thought much of the same. I assume that Fagan has accredited scholars and researchers working for them. Indeed, it would seem that what I perceive as very rare items, some not so rare I'm sure, would warrant a stable home where they could be placed in context with other pieces of their era. Having these objects available for sale on the internet has me wondering if perhaps the rarity is not as great as we think. I do find it odd that I can 'add to cart' a ring from ancient Greece. 1) Most of the stuff sold through antique dealers is not THAT rare. 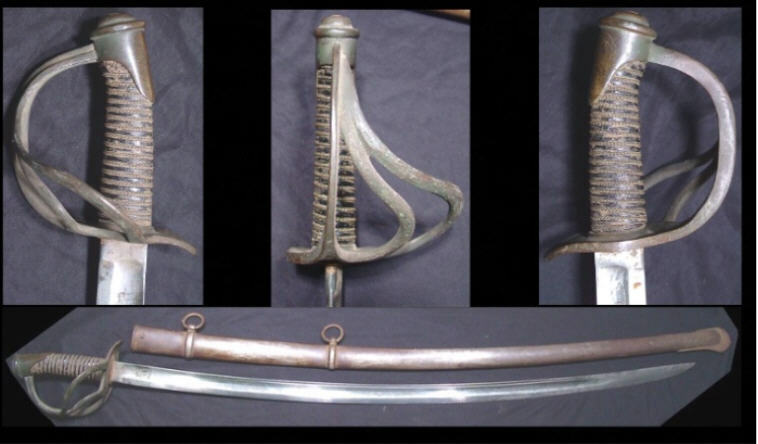 Post 16th C swords in good condition are pretty common, (as evidenced by their price tag by the way). And museum depots are literally chock full of excavated swords of earlier periods, which due to a lack of manpower are never restored or documented. 2) For museums and archaeologists only items with a clear provenance (e.g. found as part of a scientific excavation) are interesting. The antique market on the other hand is flooded with items without provenance, such as unofficially excavated / looted artifacts, or even replica's. I don't intend to paint antique dealers as criminals or untrustworthy people, as they may also be unaware of the provenance of their items, but the fact remains that such items are not really suitable for serious archaeological study. Antique dealers are largely in the business to make money. They are, after all, a business. They have no duty to direct items to a museum. Whether selling an item via consignment or via purchase/resale, they are trying to bring in as much as possible. It's business. On top of that, many museums already have more items than they can display. Because of the conditions of the purchase/bequest/acquisition, they can't always get rid of items that are unsuitable or proven false. It would be nice for some of the gems of the private collection world to end up in a museum. Some will, of course, through bequests and gifts. But many won't because the collector paid handsomely for an item and usually wants to recoup their investment.